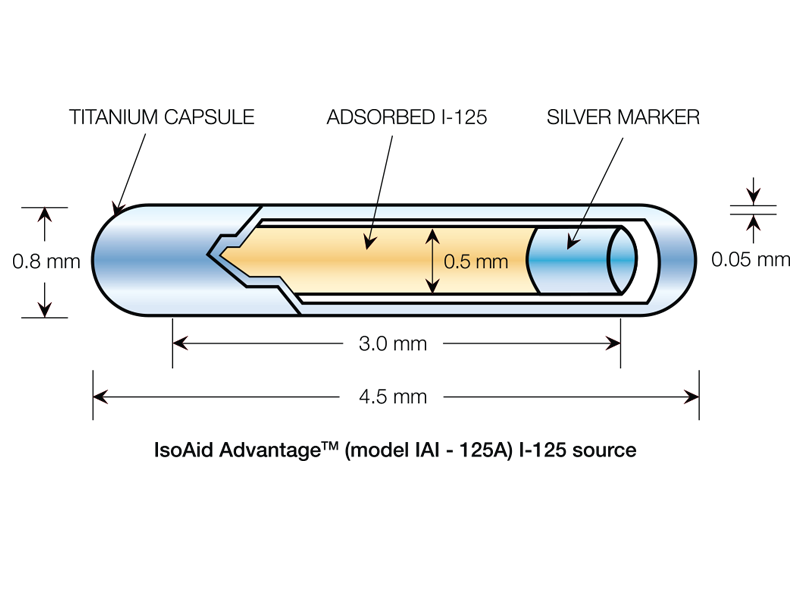 Care Wise, under Southern Scientific Ltd., is the UK partner for the Advantage™ I-125 diagnostic seeds, offering the supply, transportation, and disposal of your seeds in an efficient and convenient manner. 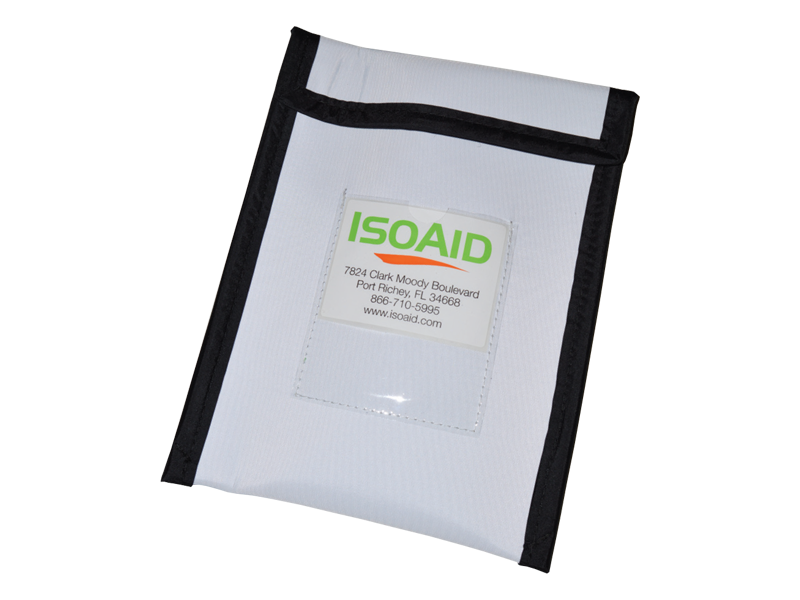 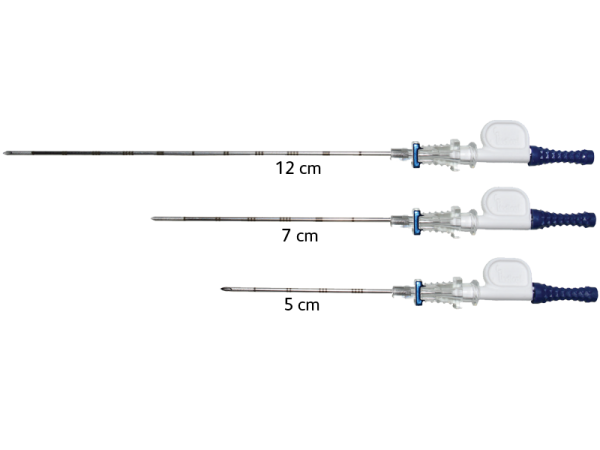 I-125 diagnostic seeds come pre-loaded into needles, which saves time, skill, and effort for the radiologists and minimises the risk of dropping or losing a seed compared to manual loading of needles. 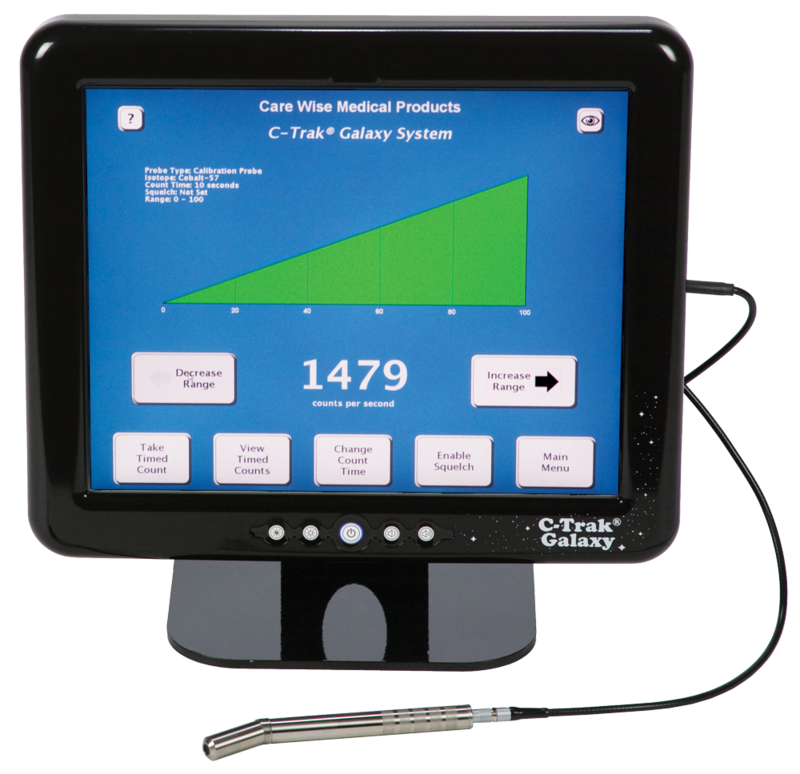 Southern Scientific Ltd. also manufactures and supplies the C-Trak Galaxy gamma probe system, which is the perfect instrument for the detection and localisation of Advantage™ I-125 diagnostic seeds.